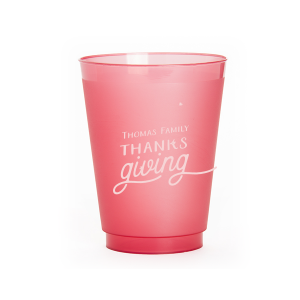 Customize even more with 16 oz frost flex color cups. 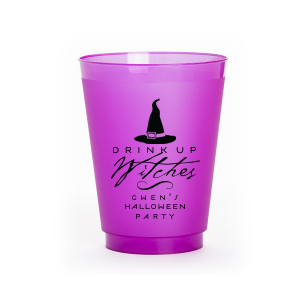 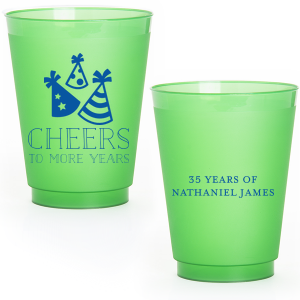 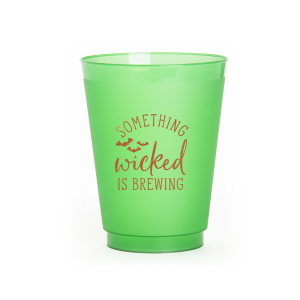 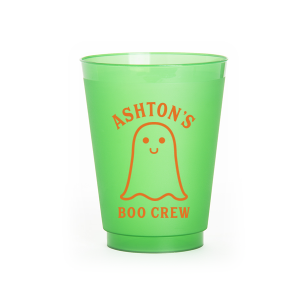 These colorful plastic cups come in 5 cheery colors and are the perfect size to serve beer, soda or punch at your birthday party, graduation, holiday party or other event. 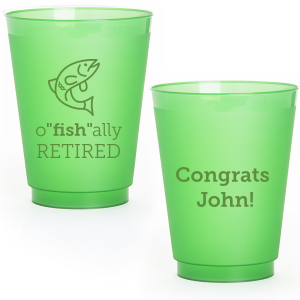 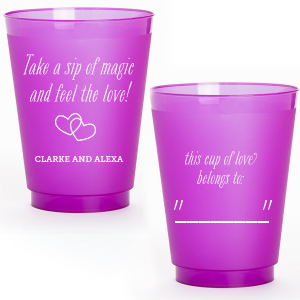 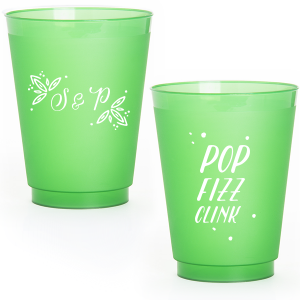 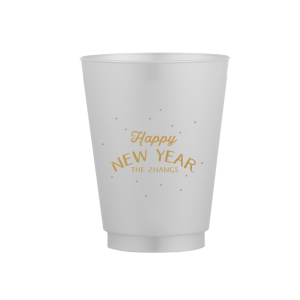 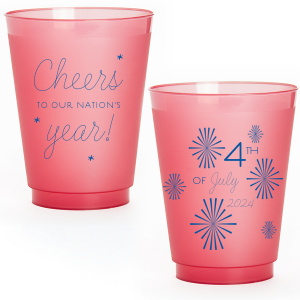 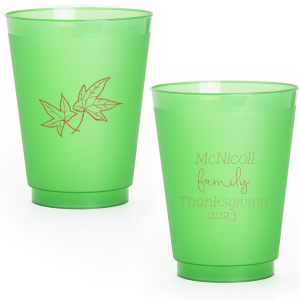 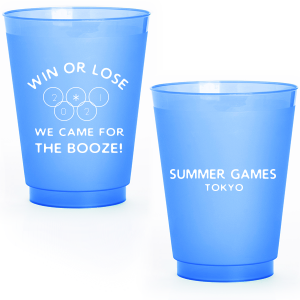 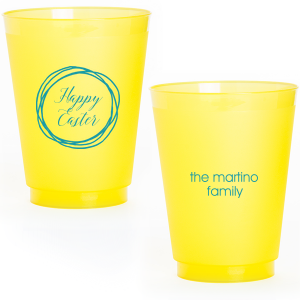 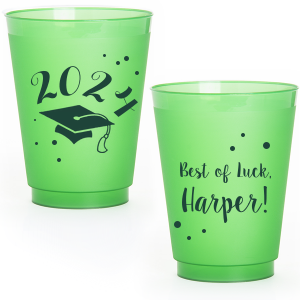 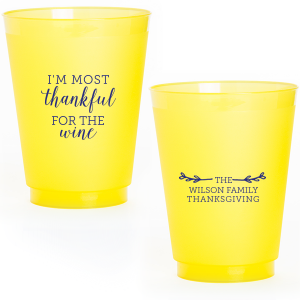 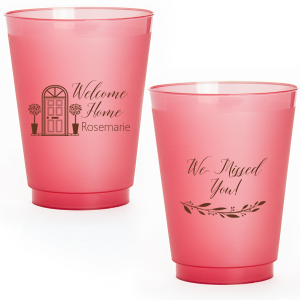 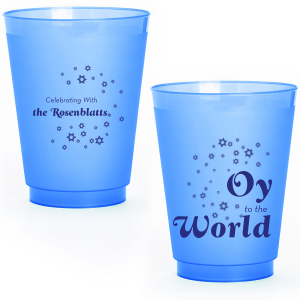 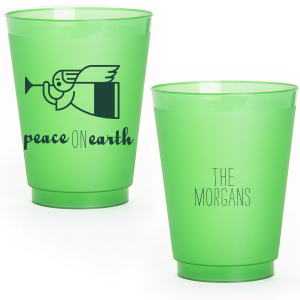 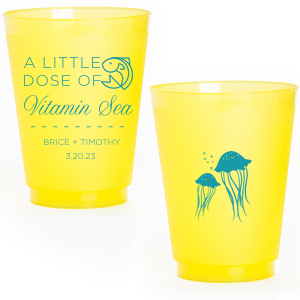 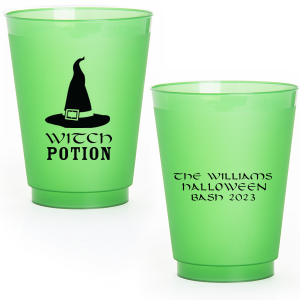 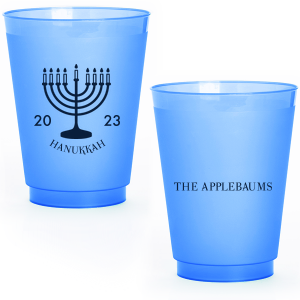 Personalize cups today for a unique party detail!